A sock to be seen in. You will want to wear these over your tights. 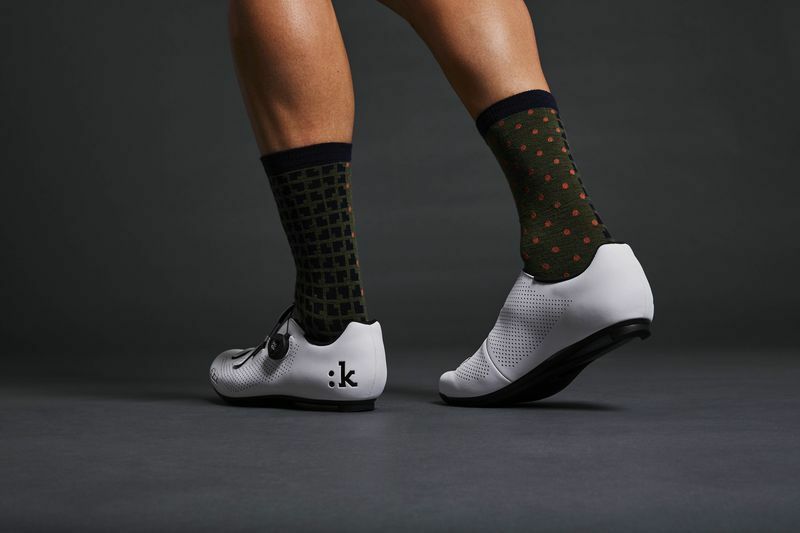 Our Winter sock has a taller ankle style and a padded sole giving a good balance between performance and comfort and of course it looks amazing! 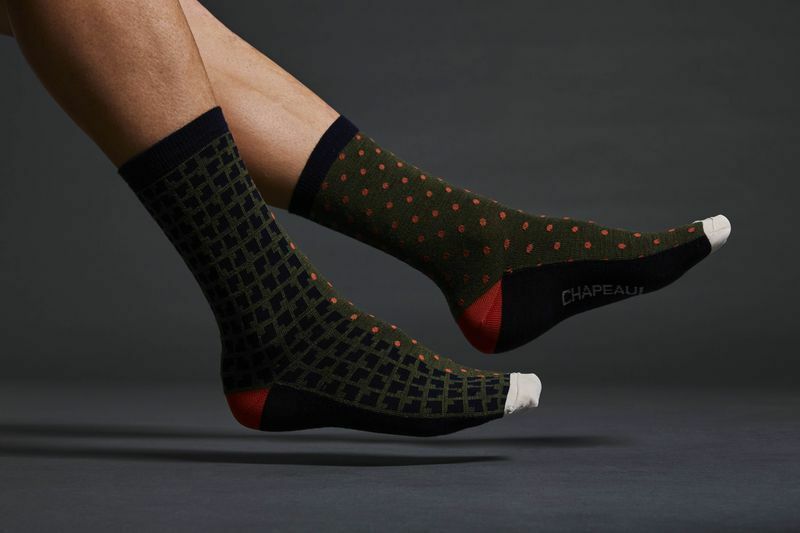 Being 65% wool these socks are perfect all year round (except maybe summer) and offer excellent temperature control, even when wet! The washing instructions are all pretty standard stuff; 30 degree wash, do not bleach, do not tumble dry, do not iron and do not dry clean.